On March 14, 2019, a group of parents and current university students filed class claims in federal court in the Northern District of California against the perpetrators of recent elite college admission cheating scandals, in addition to naming several of the involved schools as defendants. The complaint was filed by named plaintiffs Lauren Fidelak, her mother Keri Fidelak, Tyler Bendis, his mother Julia Bendis, Savannah Olmstead, Kalea Woods, Nicholas Johnson and James Johnson. Plaintiffs allege that as a result of the two fraudulent college-admission schemes, unqualified students were unfairly accepted to highly selective universities, while students who had higher test scores and more impressive athletic records were denied admission. The suit claims that the plan was executed by the defendant Rick Singer, the CEO of a wealthy parents self-described college-admissions-mentoring company, and the individuals involved in the college admission pipeline at the defendant universities, whose duty it was to oversee the college admission process. 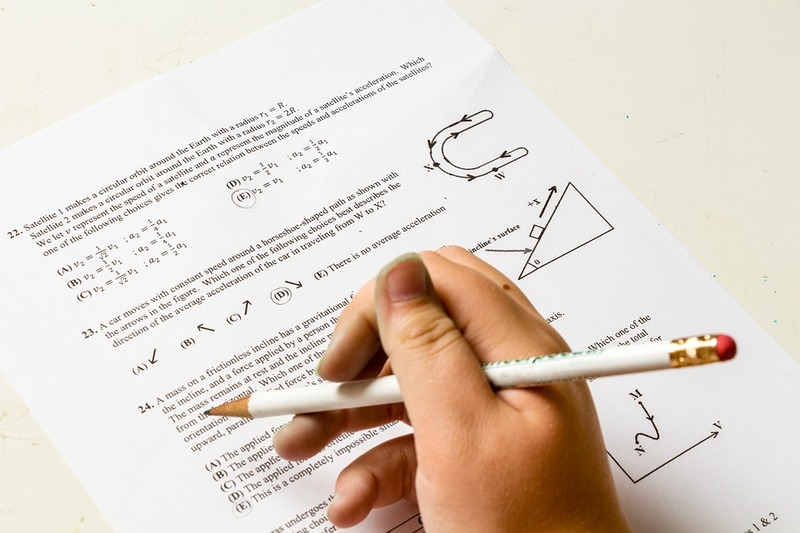 The first of the two fraudulent schemes in question is the “testing cheating” scam, in which wealthy parents paid large sums of money—typically between $15,000 and $75,000 per test —to Singer, his business or his charitable entity, The Key Worldwide Foundation, in exchange for someone more qualified to take the SAT or ACT exam for the student. The stand-in was able to take the exam due to bribes Singer allegedly paid to an SAT test administrator in Los Angeles, California of $10,000 for each fraudulent test he proctored, as well as a test administrator in Houston, Texas of $5,000 for one particular test. The individuals selected to complete the exams were paid around $10,000 per test taken. The second scheme involved is the “student-athlete recruitment” scam, in which parents of college-bound students would pay Singer, to create elaborate illegitimate sports profiles for students therefore creating the illusion that the student was a top sports recruit. Singer would then go on to bribe university officials, including coaches and athletic department managers to recruit said students. Under most standard college admissions policies, a certain number of incoming student slots were reserved for students who excelled in athletics. Highly qualified student-plaintiffs in the case were all rejected from one or more of the defendant universities, alleging that, at a minimum, they paid college admission application fees to the defendant universities without any warning that unqualified students were bypassing the admission process by committing fraud, bribery, cheating and dishonesty. Involved universities include: University of Southern California (“USC”), Stanford University, University of San Diego (“USD”), The University of Texas at Austin, Wake Forest University, Yale University and Georgetown University. The suit brings causes of action for violations of RICO, 18 U.S.C. §1962 (c), violation of the California Consumers Legal Remedies Act, violation of the California Unfair Competition Law and claims of negligence against the university defendants.